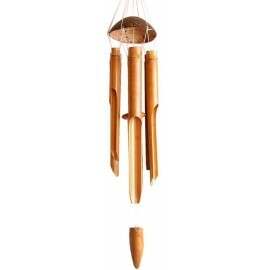 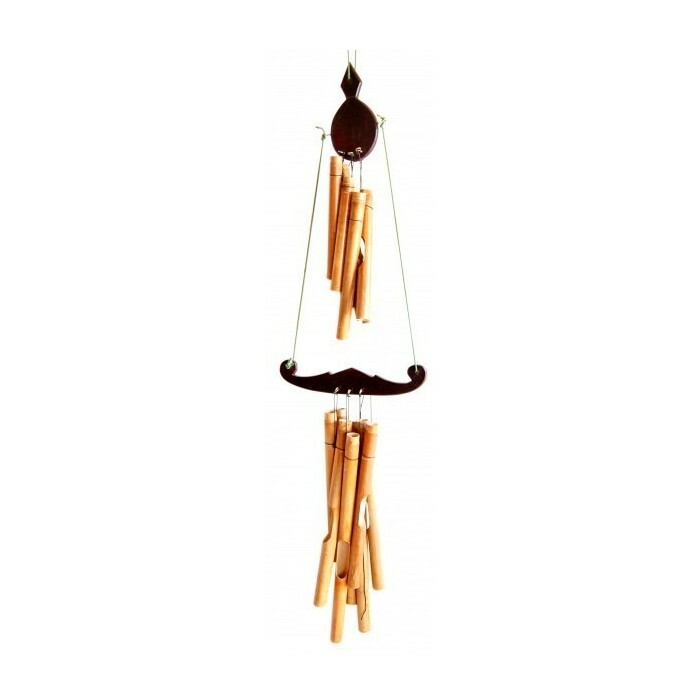 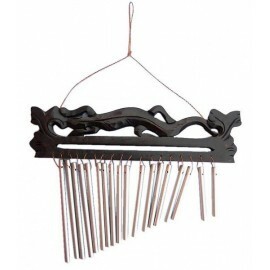 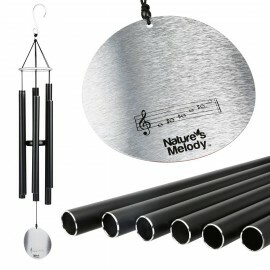 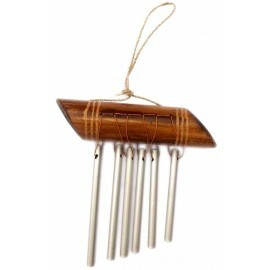 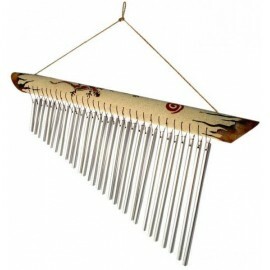 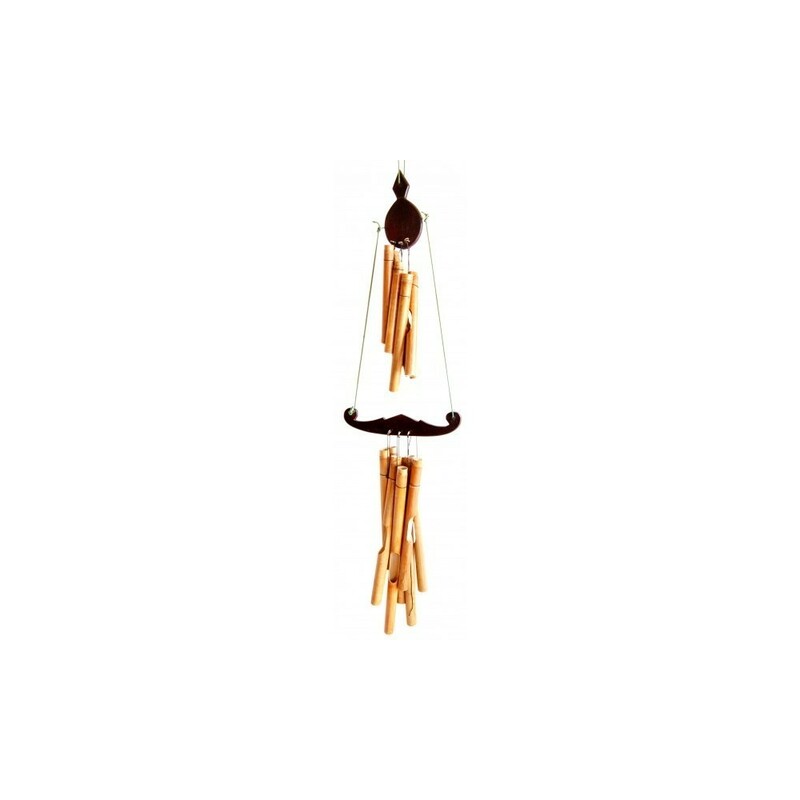 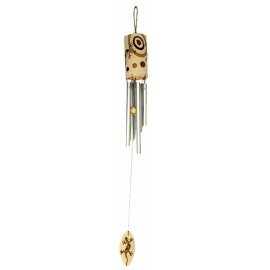 Wind chimes are old Eastern instruments. 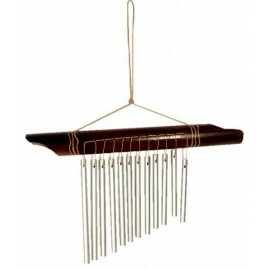 They are used to keep rooms and people in a harmonic frequency, eliminating negative vibrations. 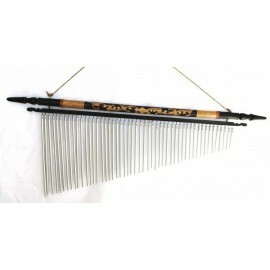 The different cuts on the bamboo canes produce a melodic equilibrium.